After releasing their new single "Burn The Witch" (and its aesthetically pleasing music video), Radiohead continues to indulge fans...this time playing one of their biggest hits live for the first time in seven years. During the third concert of its current tour—in support of its new LP A Moon Shaped Pool—at Paris' Le Zénith, the alternative rock band dished out "Creep," which apparently they last performed on stage since headlining the Reading Festival in 2009. 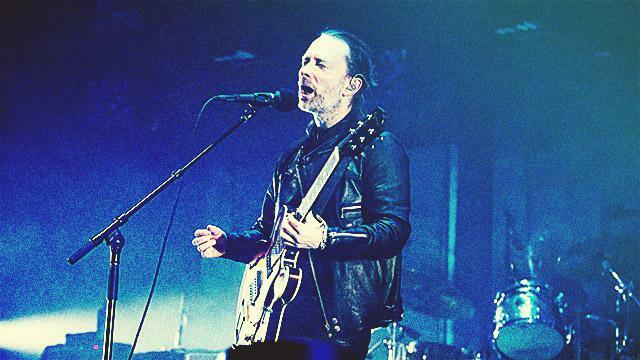 The same show also saw Radiohead performing the OK Computer single "No Surprises," which they last played live in the same year as "Creep" at a gig in Chile.